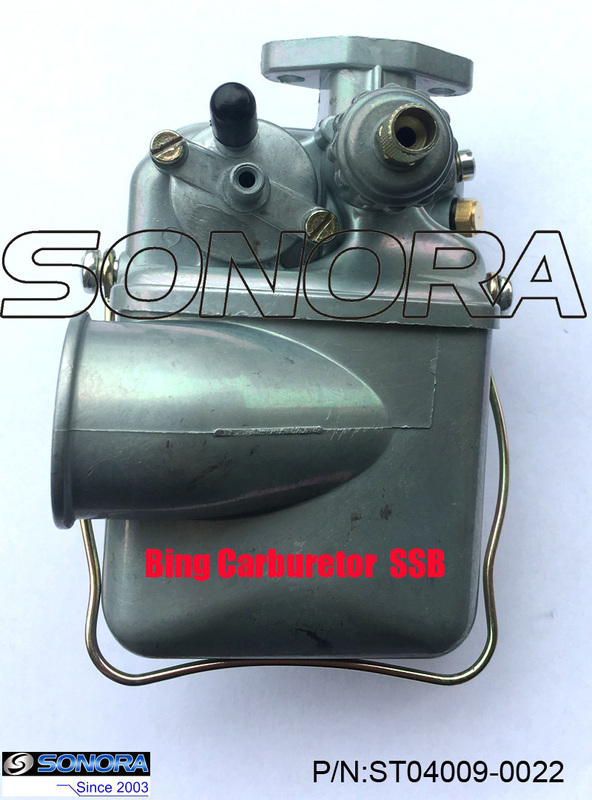 with lateral opening for filter connection (intake silencer). 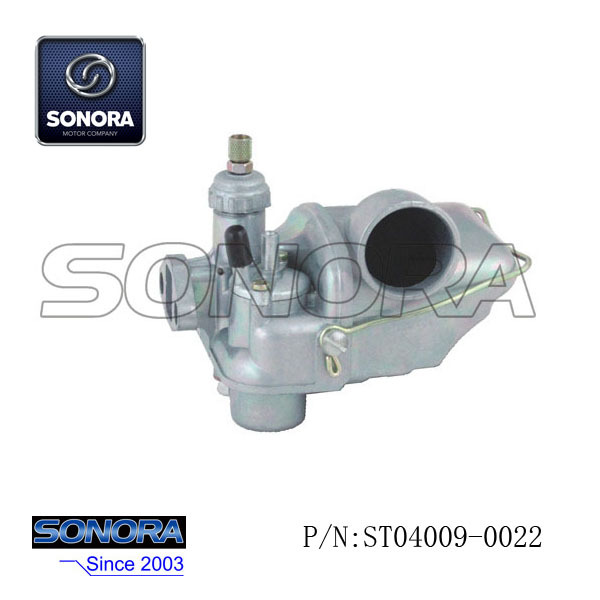 Its Transmission diameter, 17 mm. 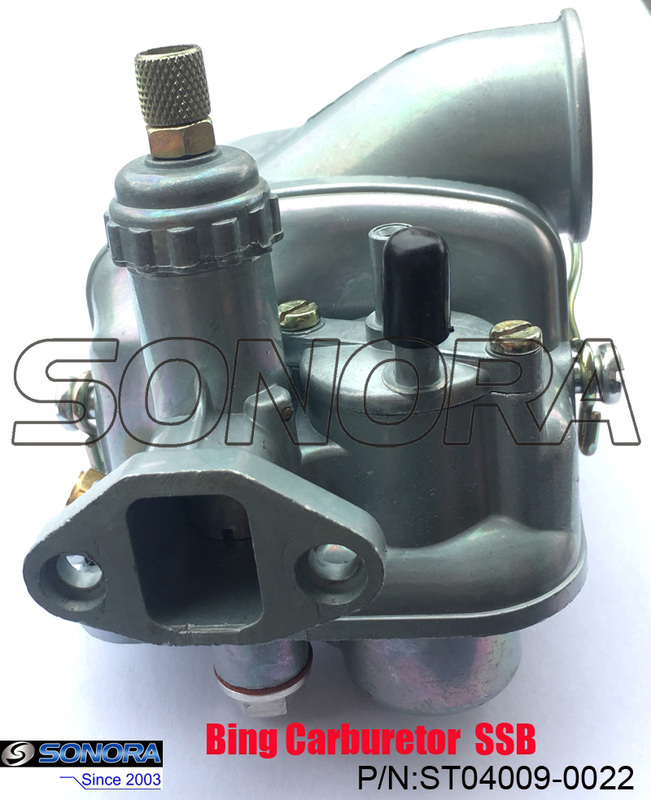 This is a high quality old moped carburetor,save your bike fuel exhaust,and easy to ignite.No angers about the ignition and slow acceleration any more. 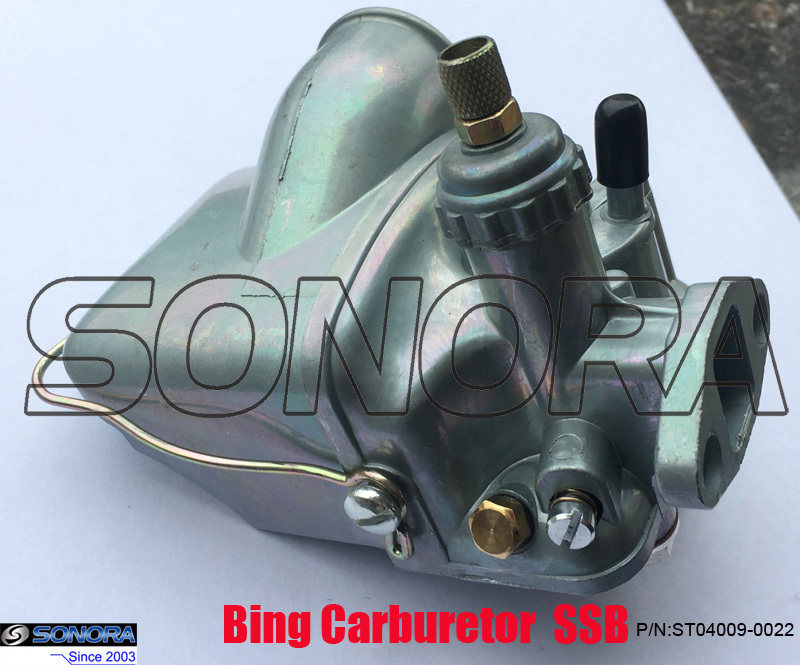 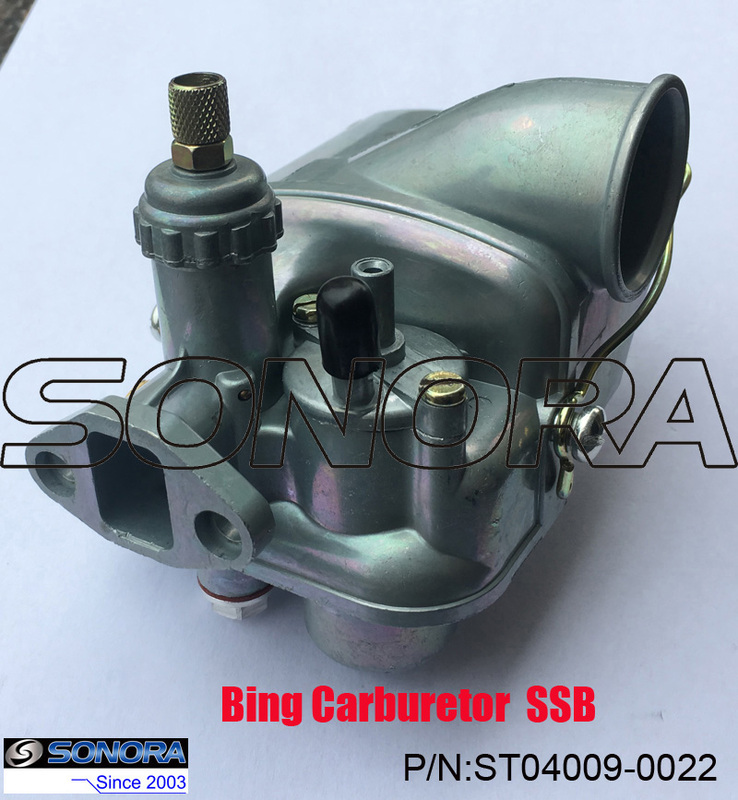 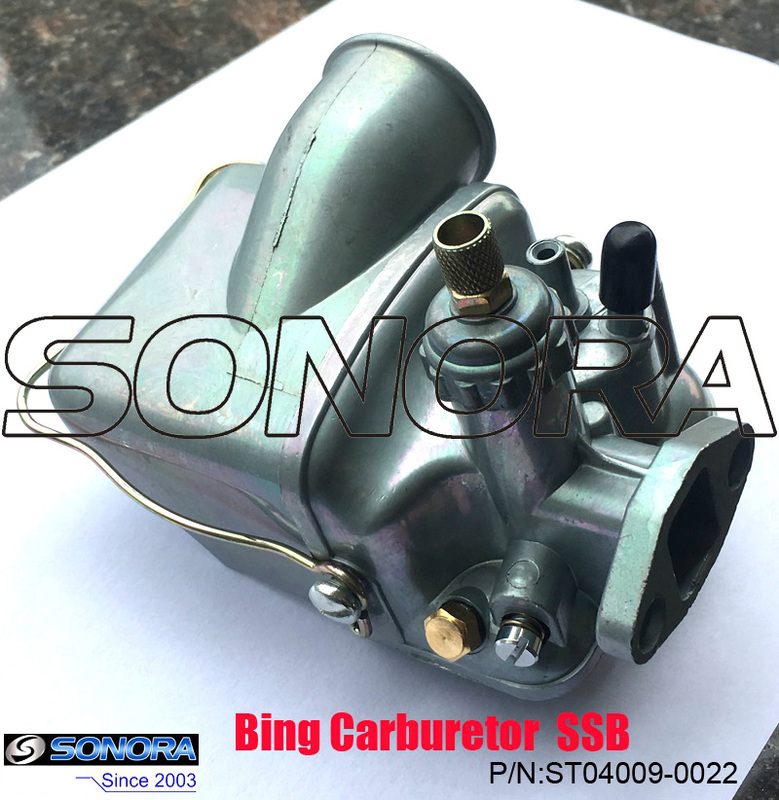 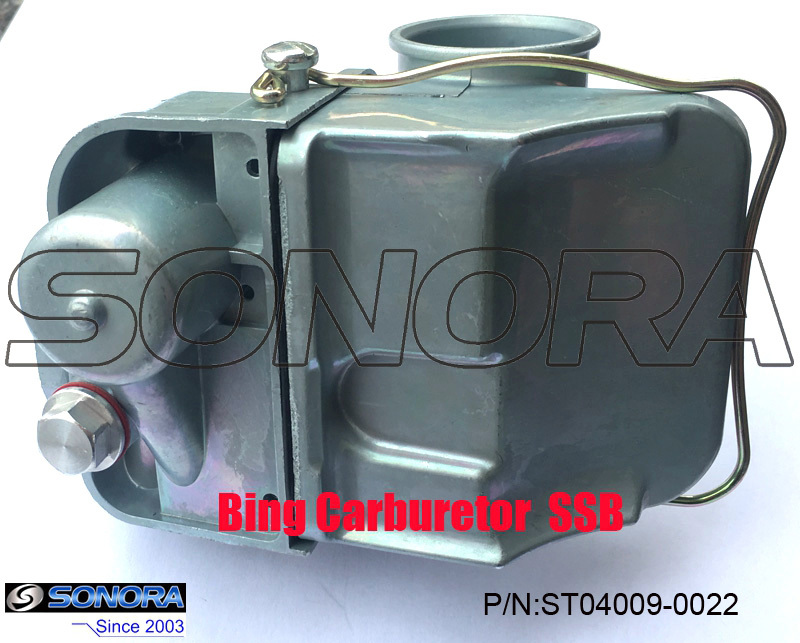 Its weight is around 0.4kg,50pcs/carton.Sonora Motor can supply Various old moped parts, Minarelli Am6 Engine Parts, Yamaha Aerox Parts, Qingqi Motorcycle Parts, Longjia Motorcycle Parts, etc.Welcome your any inquiries.